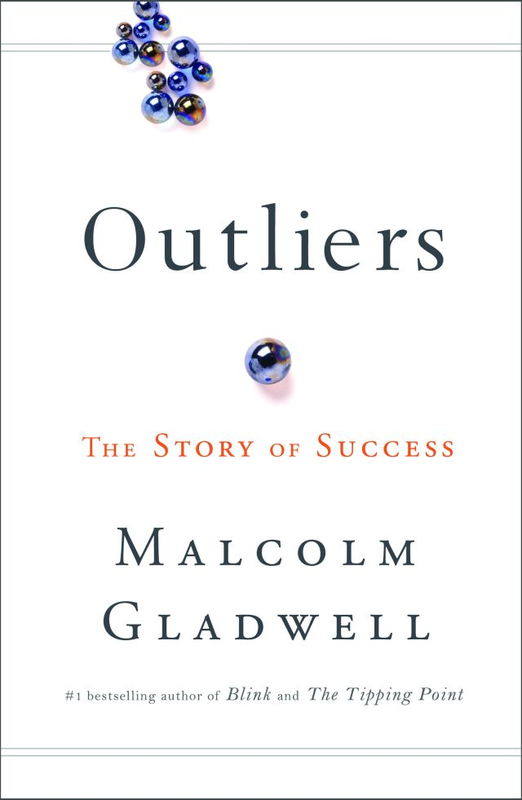 Outliers: the story of success by Malcolm Gladwell is catnip for the polymath. 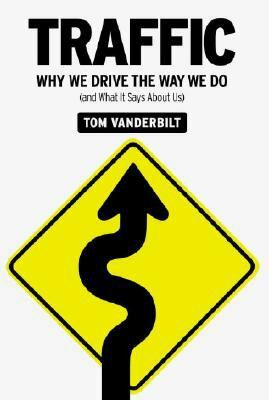 Written in a narrative style which is certain to please even die-hard fiction readers, Outliers presents a series of theories regarding success. This is excellent reading before going to a party. While reading, I found myself spouting off Gladwell's ideas, much like Cliff Clavin at Cheers. Outliers, themselves, are people who have achieved extraordinary success. (Think The Beatles and Bill Gates). Their success is due to many more factors than merely innate talent or a high IQ. 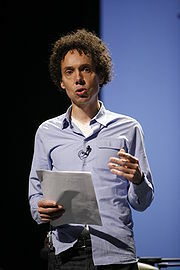 Gladwell theorizes that success is due to a combination of many factors. Just as there is no one cause to a plane crash (many things have to go wrong before the plane drops out of the sky), many things have to go right before a person can be wildly successful. They must have innate ability. They must be born to a culture that fosters their ability. They must have family and friends that support their dreams. They must be born in a community that has access to the things they need in terms of education and resources. And most random of all, they must be born when the time is just right for them to exploit their skills. The sheer randomness of this theory makes you pause. A hockey player is more successful if born in the early part of the year; the most successful computer programmers were born in the 1950s; children of Jewish immigrants in the first part of the twentieth century (children of garment workers) went on to become doctors and lawyers, and so on. Add talent and merit to these circumstances and you still don't have enough to achieve success. Next you must have dedication and perseverance. Ten thousand hours is the magical number. Gladwell claims that the Beatles would not have achieved their success had they not gone to Hamburg and play eight hours a day, seven days a week. Most important of all is to have the vision to seize the opportunities put in front of you. Bill Gates managed to put in his ten thousand hours of computer programming in the 1960's when computer time was not only expensive, but most difficult to access. You may not agree with all of Gladwell's theories, but I'm sure you will find this to be a thought provoking read which explores the subtleties and eccentricities of human nature.